We thought we ought to let you know about some huge savings that can be made this month from a friend of ours based in nearby Bolton. 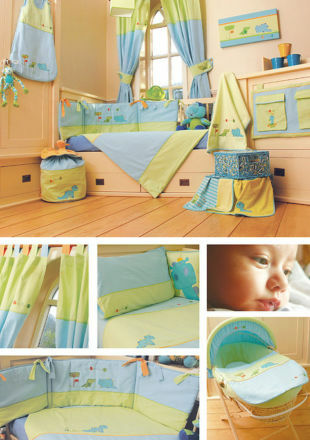 The company sells luxury children's bedding and accessories. They are having a sale & you could save loads of money. As far as I see it is at least a third off! Ideal for gift lists, baby shower parties or even just to treat your little one to a new themed nursery. It's not very often we mention other retailers on our website but we thought that this one was too good for our customers to miss out on. Well worth browsing for a couple of minutes if you need any bedding or perhaps a baby gift. PS: Buy all your baby mattresses & travel cot mattresses here. Don't leave it too late to order travel cot mattresses for the Christmas holidays.